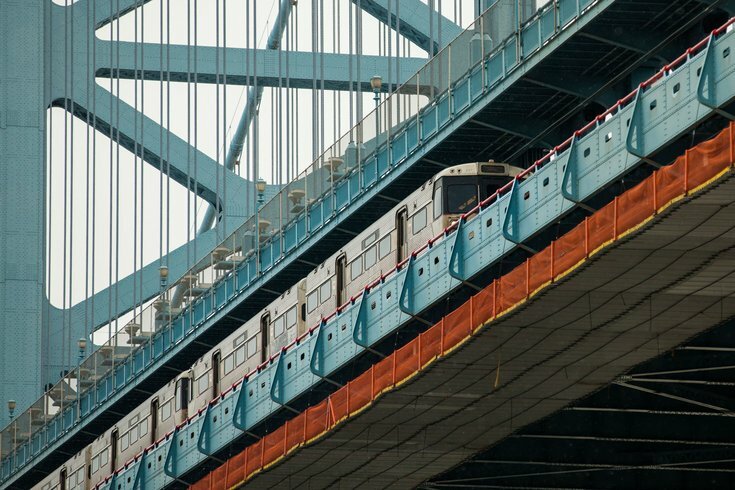 PATCO riders can expect some residual delays Monday morning after service was temporarily suspended due to a disabled train near the Ben Franklin Bridge. The commuter service announced on Twitter around 8:30 a.m. that a disabled train was affecting eastbound and westbound trains between Philadelphia and the New Jersey suburbs. About half an hour later, PATCO tweeted that the scene had been cleared. PATCO service is now resuming both EB and WB. Crowding and residual delays will occur. Thank you for your patience. New Jersey Transit was cross-honoring PATCO fares while service was suspended. Riders can expect some delays and crowding as a result.